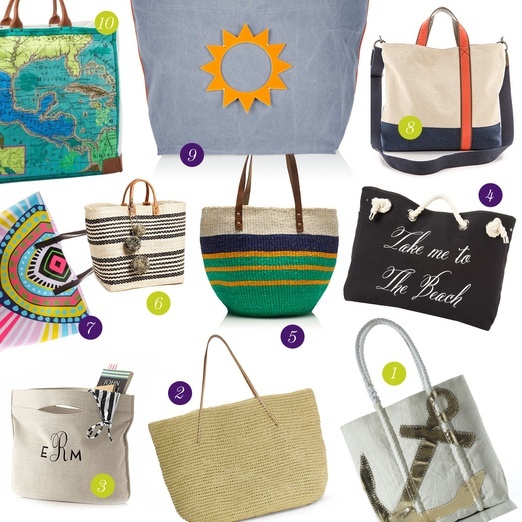 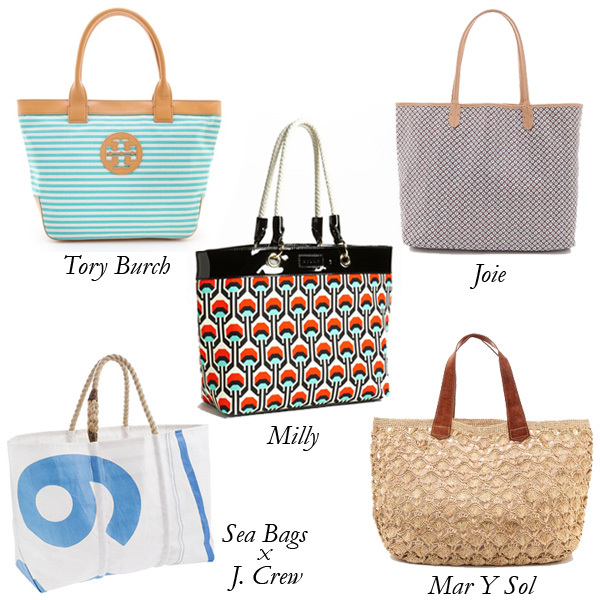 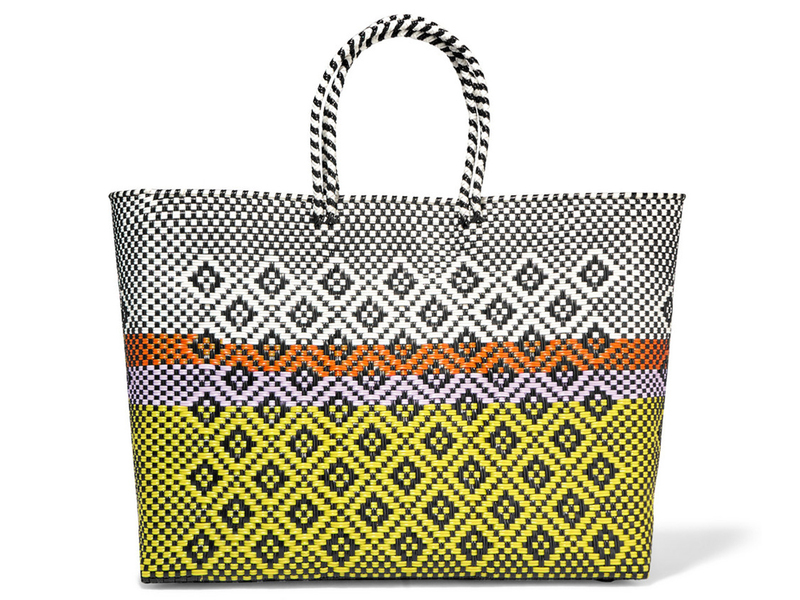 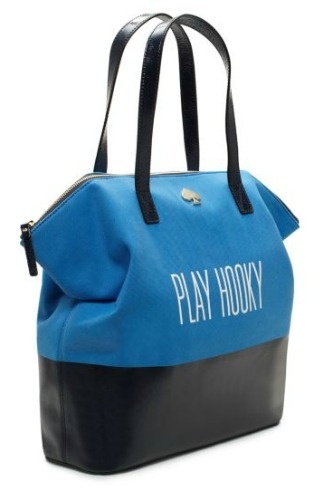 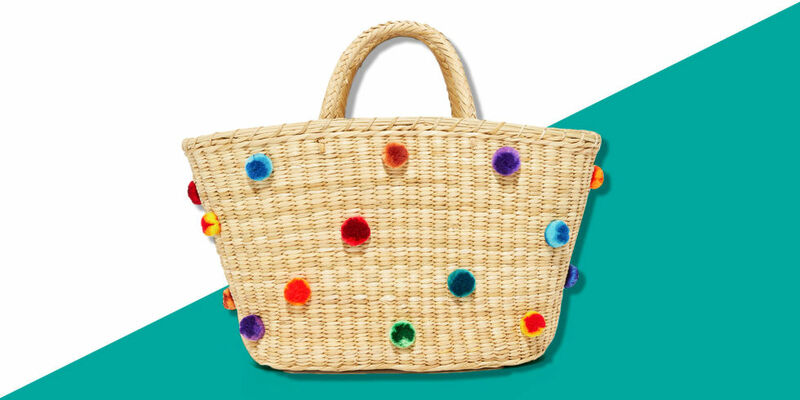 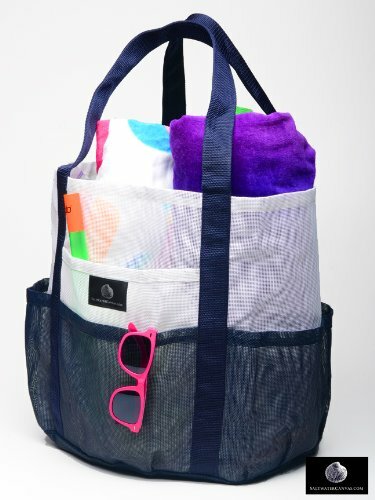 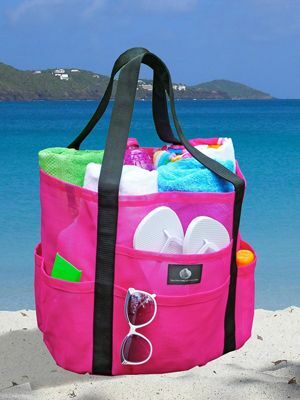 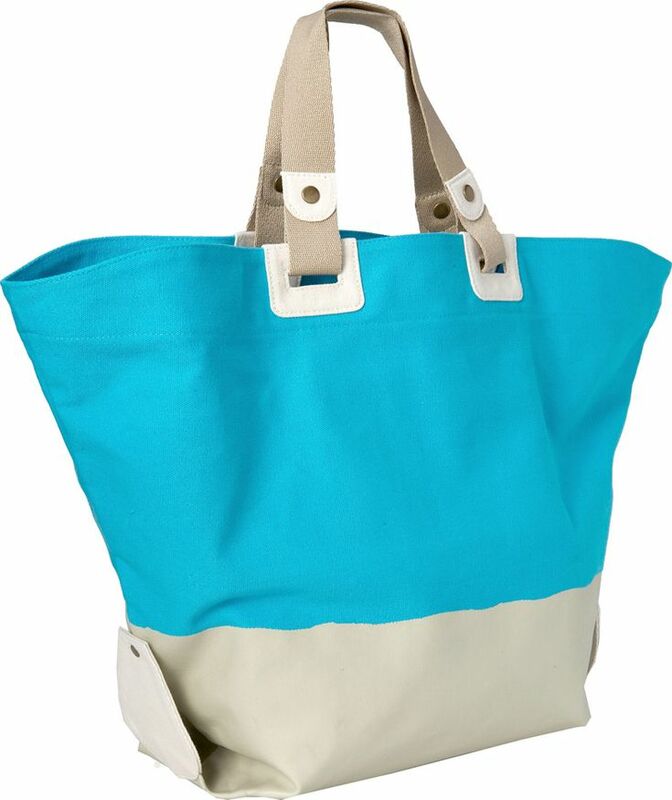 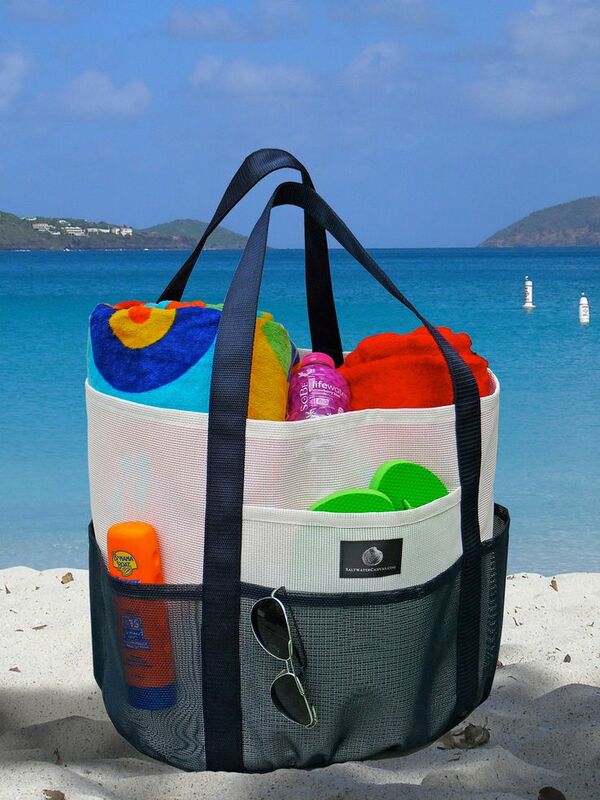 Best Beach Bags for the Summer – Splurge, Practical and Steals! 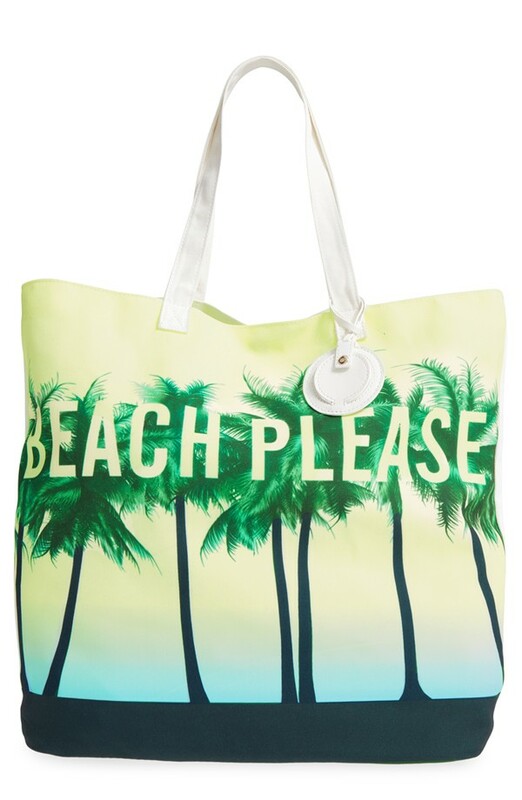 Seabreeze Tassel Beach Bag, $54. 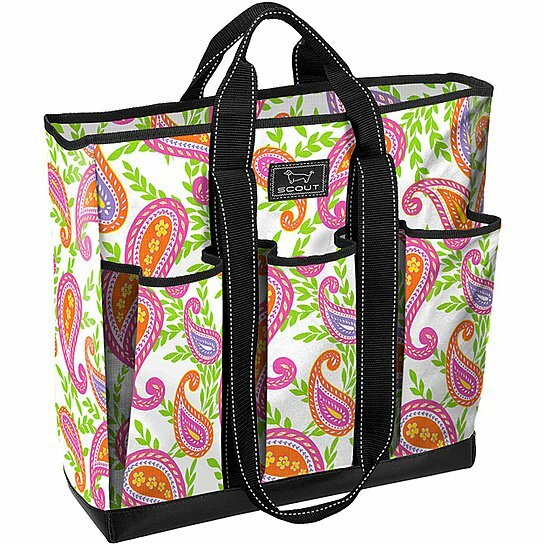 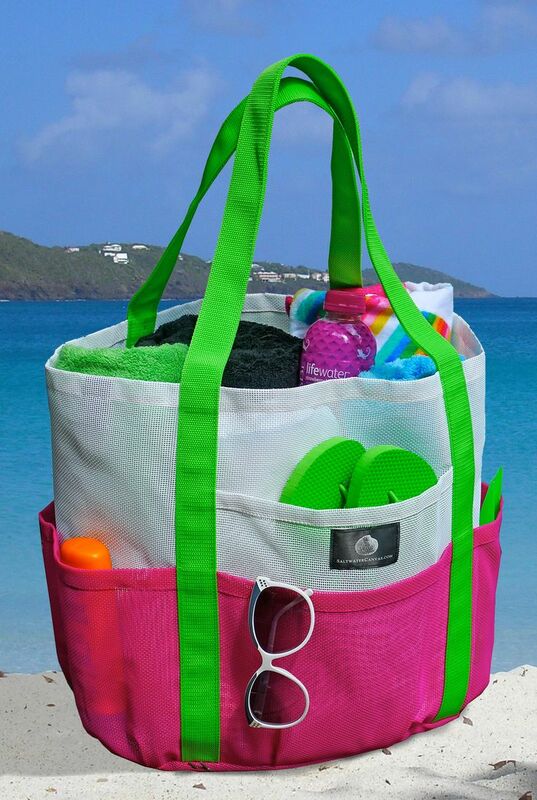 You can’t have a best beach bag list without including one Lily Pulitzer design. 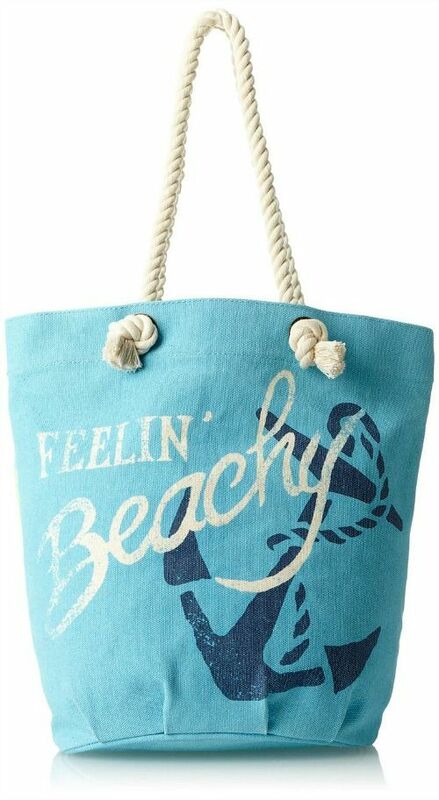 The adorable seashell print has us smiling and ready to hit the sand!